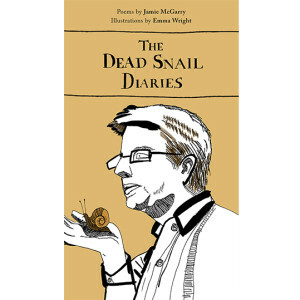 The Dead Snail Diaries, ostensibly co-written by Jamie McGarry and Snail, is a sweet, humorous collection that gently plays with the idea that a poet can only become known after they are dead. The set-up is simple and absurd; a student walking home (his head in the clouds) accidentally crushes a snail to death. Wracked with guilt, he spends a few days in misery before returning to the scene of the crime where he finds a small, chalk outline and a book of poetry, written in ‘Snailish’. After bringing the book home with him, so the story goes, McGarry dedicates himself to translating the gastropod’s magnum opus. We are the crushed snails. We are the squashed snails. On who’s a gal and who’s a guy. Oh, molluscs. What did I expect? 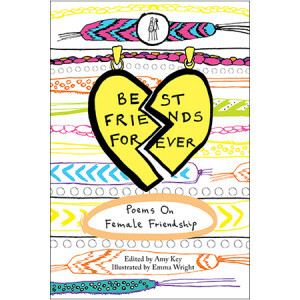 Heteronormative implications aside, it was a very sweet poem, and a fine example of the sort of thing found in this book. his form, the path in front of me. and crushed his hopes and dreams. 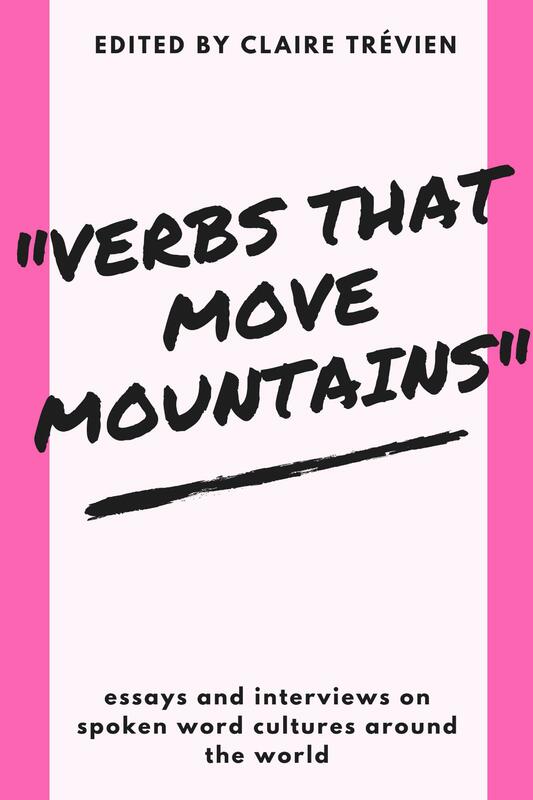 Luckily, neither poet nor translator falls back on platitudes often. 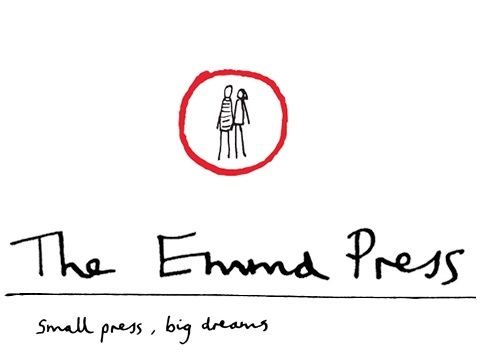 It is impossible to write about an Emma Press book without mentioning the wonderful illustrations. Executed by the publisher, Emma Wright, the drawings are reminiscent of the work of Quentin Blake – without his salted edge of cruelty. 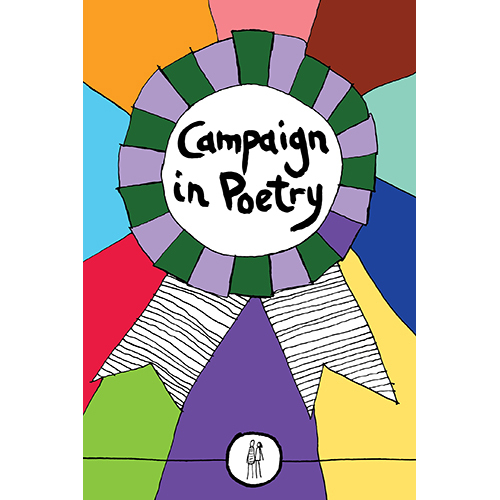 Each poem comes with its own picture. Some are large and complex, like the full-page snail-themed rendering of Munch’s ‘The Scream’ that follows ‘The Haunting of Poet by Snail’, and some are small and eccentrically sweet, like the empty shell with a ‘For Sale’ sign that comes at the end of ‘A Shell of my Former Self’. My favourite is the illustration that follows ‘Einstein’s Snail’, a depiction of the elderly scientist lost in deep contemplation of the snail sliming his hand. In any case, these drawings add a layer of interest to an already intriguing idea. I don’t think that anyone would argue that these poems are high literature, but neither are they meant to be. They are wonderful examples of their type, the kind of entertaining pleasure-poem that would make a good gift for someone who is nicely cultured, but who has fallen out of the habit of reading poetry regularly; a coffee-table book or train-journey story for a person with an English degree who has taken a job in a bank, but who still occasionally reads. I plan on giving a copy to my grandmother for Christmas. If you are looking for a holiday gift for someone slightly bookish and a little off-beat, it will be hard to find a better one than this.